Sandra B. Morrow was first elected November 1986 and officially took office on January 1, 1987. The Treasurer is a position that is elected by the county at large every four years. The County Treasurer is a position that is elected at large. The Treasurer's main responsiblity is for the safe and prudent investments of county monies. 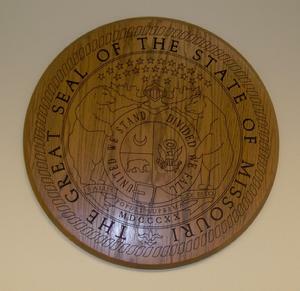 The Treasurer is also responsible of receipting, balancing, reconciling and ensuring that monies are correctly accounted for in separate funds required by Missouri Law. Currently Mississippi County has 40 plus separate funds to maintain. Website Designed By Emily Pullen.